Danielle & Seth are an adorable and young couple that just welcomed their first baby into the world. 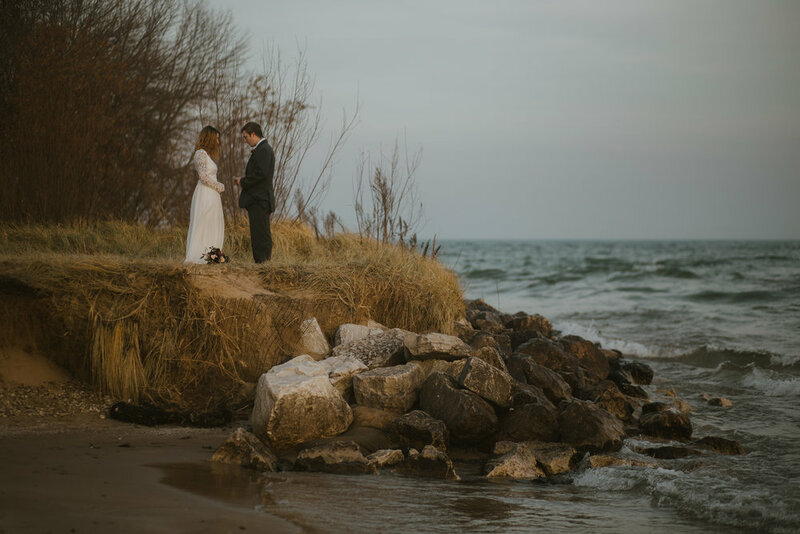 Partnering with an amazing team of Milwaukee vendors, we helped these two elope on Bradford Beach in Milwaukee to say their intimate vows to one another. 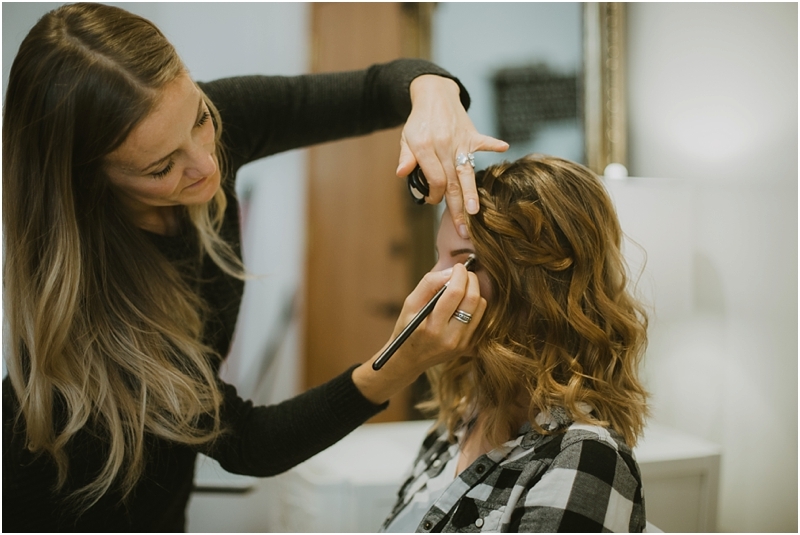 Check out the video & all of the amazing vendors below! Photo & Video: DeGroot Film Co.